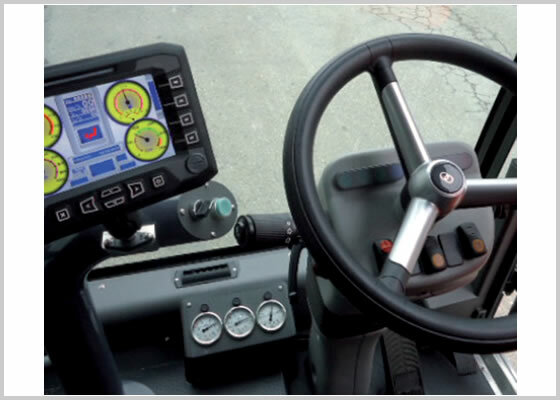 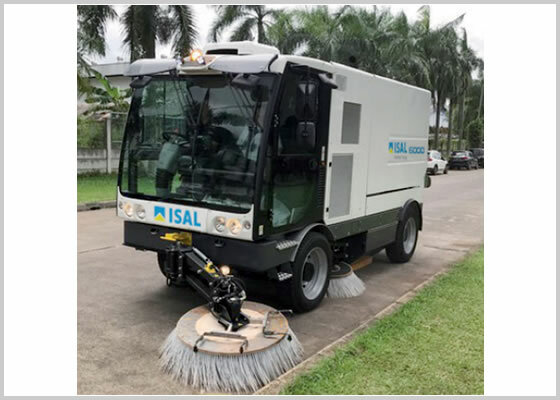 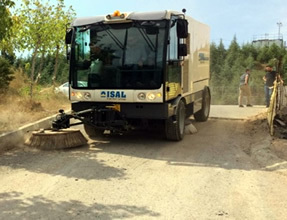 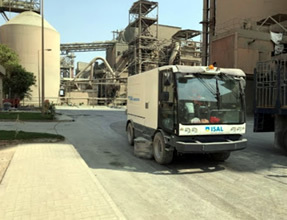 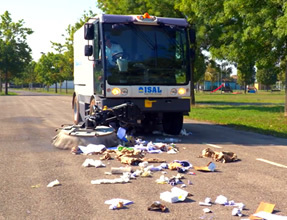 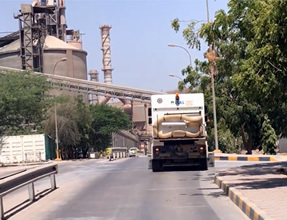 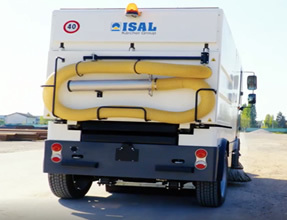 ISAL industrial Power Sweepers are the most advanced and performing machines for continuous professional use currently available on the market. 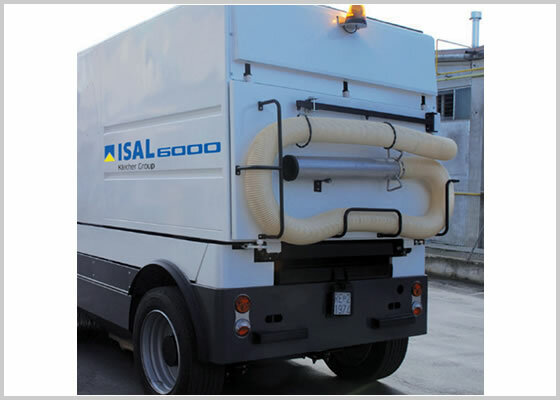 For years, ISAL technology has been focusing on four objectives: simple use, consumption reduction, low environmental impact & fast return on investment. 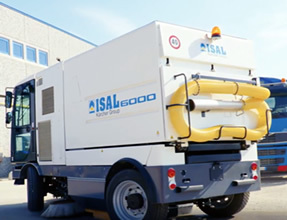 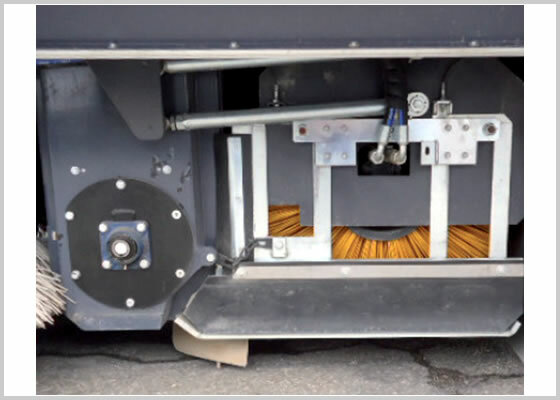 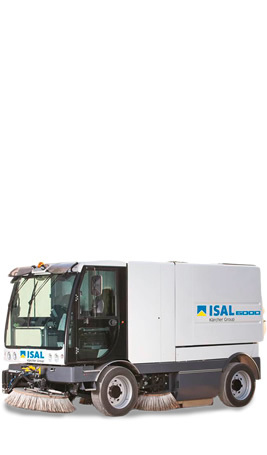 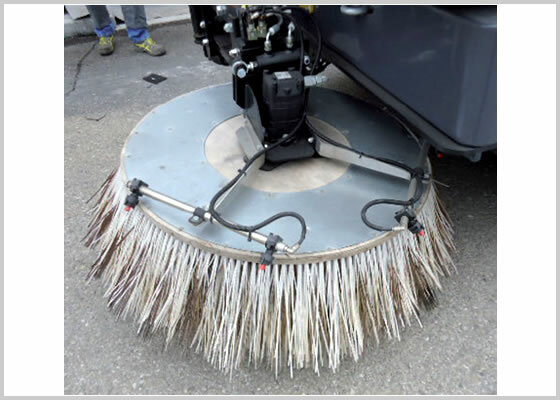 The ISAL 6000 municipal sweeper is the company’s solution for cleaning urban, suburban and very large areas. 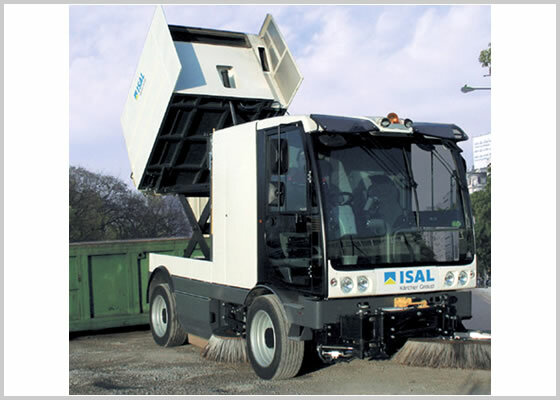 It also offers all the qualities of other ISAL machines: sturdiness, strength and compact size.